Thanks for all who attended the 42nd Annual Fall S Fest and Banquet. 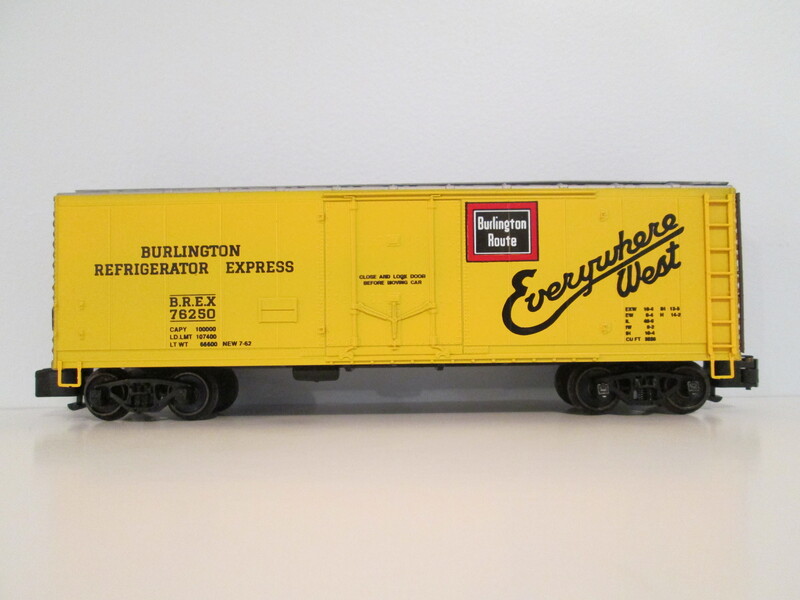 The State-Line "S" Gaugers is a S Gauge (1/64) Scale Model Railroading Club centered in Rockford, Illinois. Our members come from Northern Illinois, Southern Wisconsin, Eastern Iowa and NW Indiana. Since it was formed in January of 1981 our group (SLSG) has been very active in the promotion of S-Gauge model railroading. We are a very informal group located in Northern Illinois (Rockford Area) and our neighboring states who get together monthly, most often in member’s homes. When we meet, our sole purpose is to discuss and operate S-Gauge trains. We also have occasional clinics on repair and operation of S-Gauge trains and other model railroad topics. We also gather to build and maintain our modular layout which is displayed at several local model train shows. We also work together to develop new layouts that belong to club members. The club has an annual Family Picnic in August as well as an annual Christmas gathering. 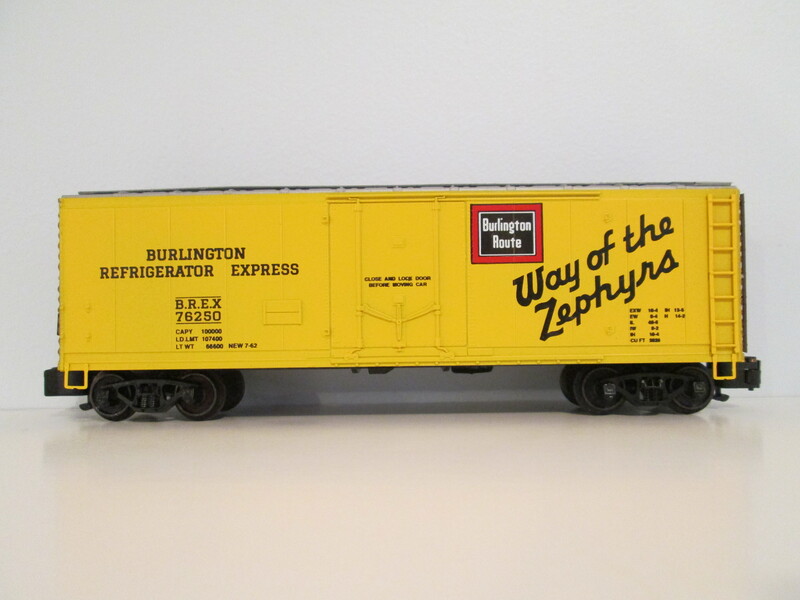 Club members model everything from "S Gauge steam, right up to the most modern Diesels! The members of the SLSG are involved in many different aspects of modeling, including collecting American Flyer Trains, running Hi Rail models, building scale structures and rolling stock. We have much more than just a railroad in our basements. The club also maintains a 14 section modular layout, that is 14 X 27'. This layout appears at area and regional train shows. A new addition to the club is an Scale switching layout designed for shows and displays. It features hand laid Code 100 track and turnouts, and is wired for NCE’s DCC system. Every year a regional S-Fest convention is held by one of four affiliated clubs. The S-Fest is held on a rotational basis in the Rockford, Illinois, Milwaukee, Wisconsin, Chicago, Illinois and St. Louis, Missouri areas. Monthly meetings take place in members homes, usually on the Third Sunday of the month.